Showing results by narrator "Ryle Smith"
Holt County, Nebraska, 1881. Deputy Sheriff Whit Branham sets out alone to bring in a scurvy killer, but will surprise alone be an advantage? 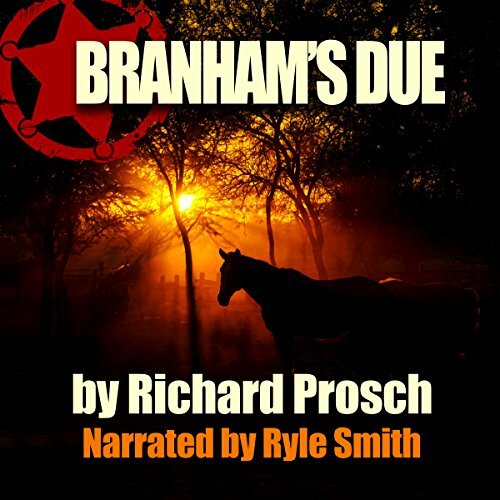 Armed with his trusty Stevens 10-gauge and some hard-won experience, even Branham isn't above giving the devil his due.